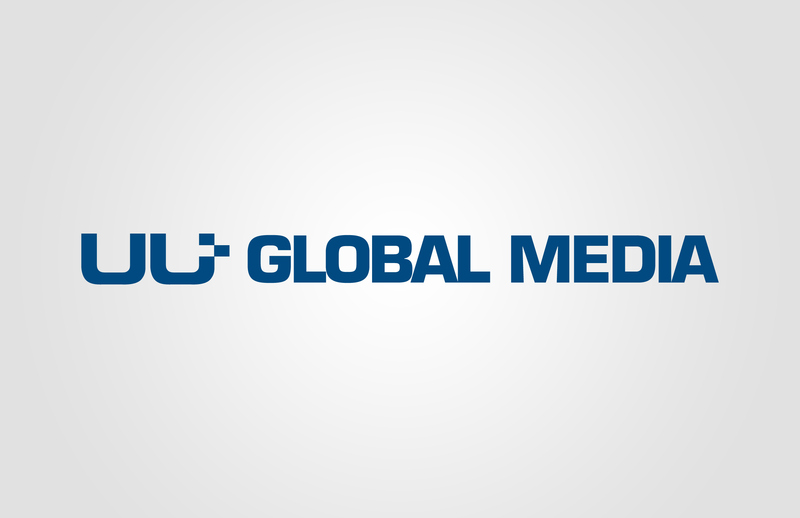 HAHU Global Media specializes radio and online media focuses on Ethiopian youth political and social involvement and community. They have aired a political news program dedicated to youth in Ethiopia and internationally called "Generation One", allows the participation of youth to voice their concerns and educate them through important media sources. HAHU's name came from the first alphabetical letter "ሀ " (pronounces "Ha") and the second "ሁ" (pronounces "Hu"). Therefore the idea is to combine the both to form a memorable symbol. The choice of colour blue is to represents peace and knowledge. 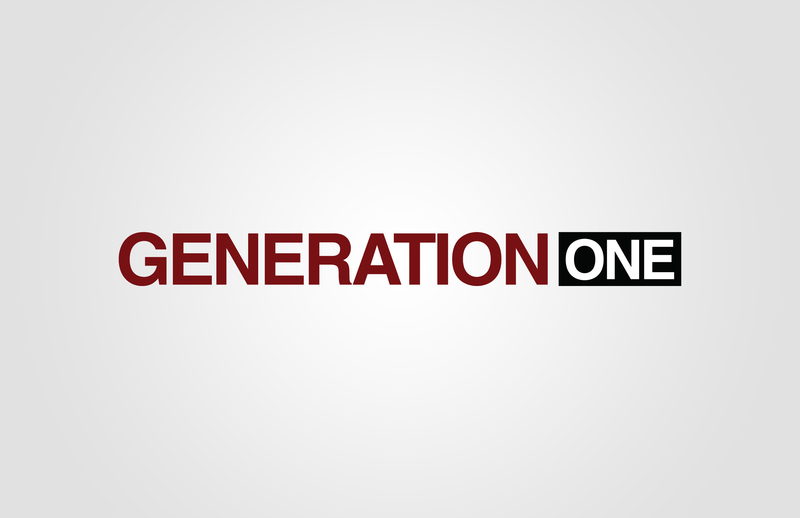 HAHU Media "Generation One" official logo.